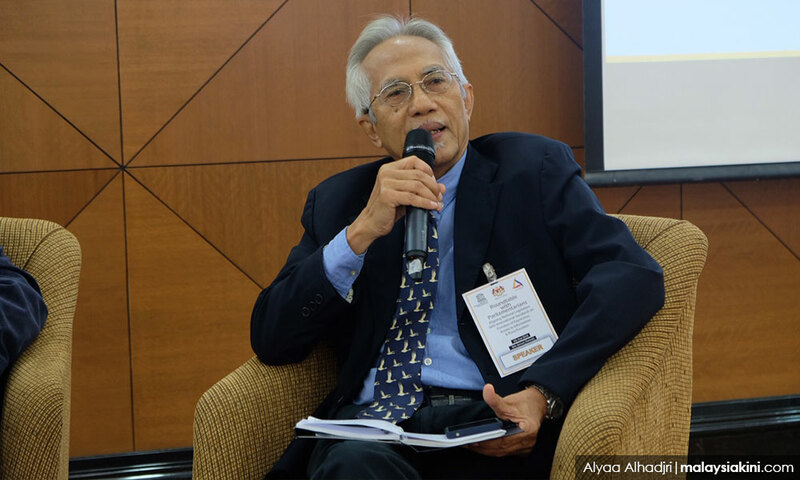 By forming the Economic Action Council (EAC), Prime Minister Dr Mahathir Mohamad has implicitly acknowledged that the existing government machinery is inadequate to handle matters concerning the economy, finances and people's welfare, said A Kadir Jasin. The veteran media figure, who is also a special advisor to Mahathir for communications and media affairs, said this in a blog post published this morning. "The move by the prime minister to set up the EAC has explicit and implicit objectives. The explicit one is that Mahathir needs a special body to look into and speedily decide on crucial matters related to the economy, finances and the rakyat's welfare. "What is implicit was the prime minister admitting that the existing machinery, especially the cabinet, is not adequate to handle these matters. "We do not have to pretend in order to avoid offending anyone or any parties. The reality is that after more than eight months administrating the country, the Harapan government has yet to show results which can be felt by the rakyat," he added. Kadir said the move comes at a time when the economy and finances were facing the "legacy of destruction" left by BN, a problem exacerbated by the current global economic situation due to the trade wars between US and China. 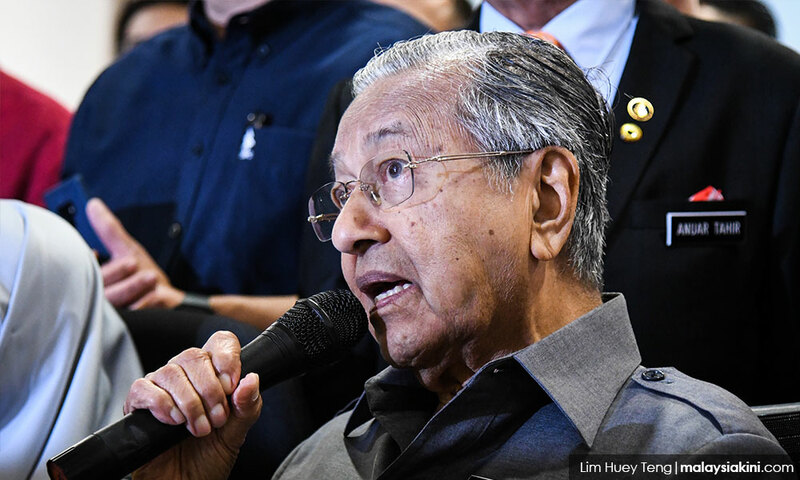 Earlier this month, Mahathir announced that the government would set up a body akin to the National Economic Action Council (NEAC) to scrutinise and decide on economic issues. This was followed by an official announcement by the Prime Minister's Office last night of the EAC's establishment. The council would be headed by Mahathir (photo) himself and comprises 15 other members, including several cabinet members and economic experts. Among those on the list were Economic Affairs Minister Azmin Ali, Finance Minister Lim Guan Eng, International Trade And Industry Minister Darell Leiking, former minister Rafidah Aziz, and member of the Council of Eminent Persons, Jomo Kwame Sundaram. Meanwhile, Kadir said it was not a secret that Mahathir was not pleased with the performance of his cabinet members. He said this could be seen from questions posed to Mahathir by the people and media whenever he met them. "We don't have to go back and forth about the people's feelings toward the Pakatan Harapan government's performance, including by the cabinet members and the civil service.